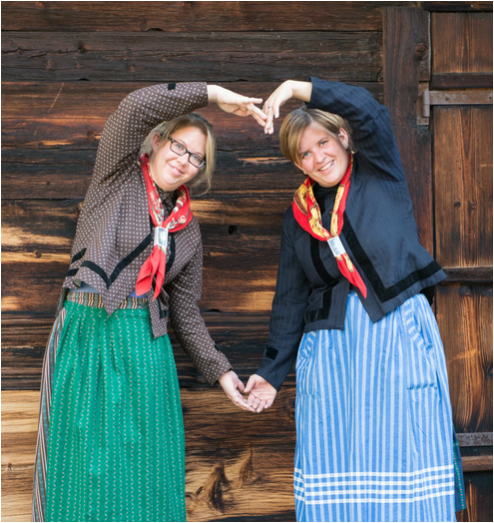 "people are extra friendly. you have everything you need"
Book an apartment with us by phone or by our website, we guarantee you the best price! And this with a small welcome gift! 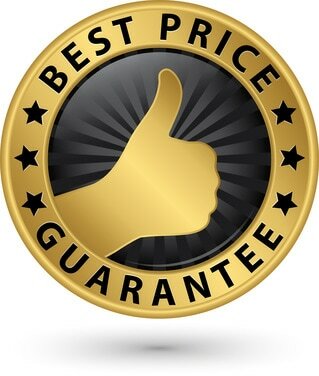 If you find a cheaper offer (same category, same period and number of persons) we adapt our offer to the more favorable! 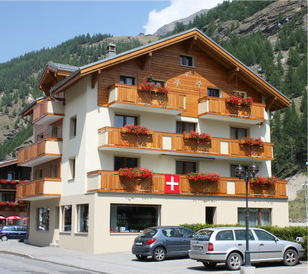 Our holiday houses are surrounded by the Saas mountains in the middle of the Free republic of holidays Saas-Fee. 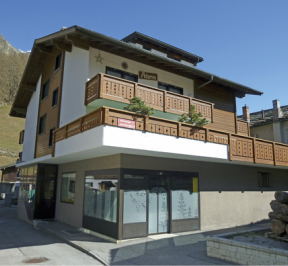 Holiday apartments "Adonis & Vallesia"
The multi-family holiday apartments Adonis & Vallesia are quiet and central located in Saas-Grund. There are 6 comfortable apartments for 2-6 people to feel comfortable at your disposal.